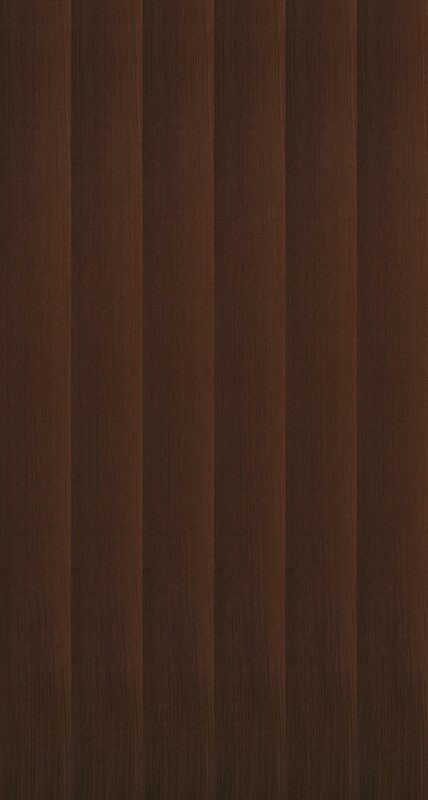 Wenge is striking rich, dark, coffee-colored wood with subtly contrasting, nearly black streaks. 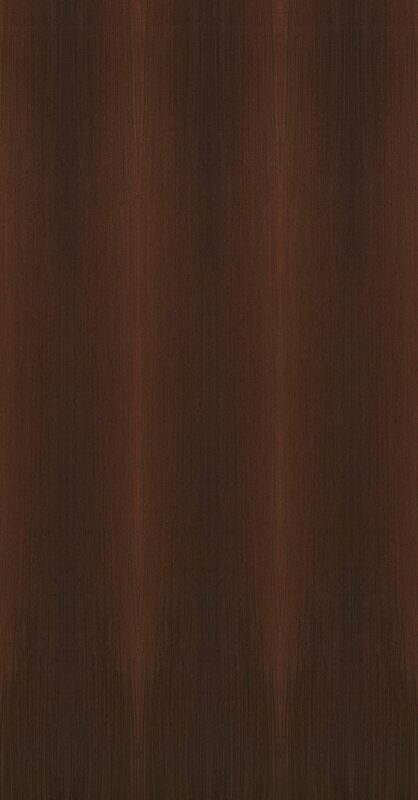 Straight grained with a course texture and matte finish, wenge produces large leaves well suited for architectural use. This extraordinary wood lends an elegant and exotic appeal to the build environment.